We’re on the cusp of the Autumnal Equinox, meaning the first day of fall is right around the corner. 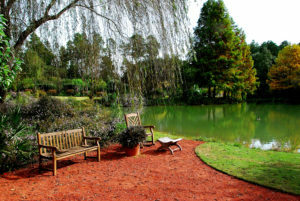 What better way to mark the shift from summer to fall than a visit to Moore Farms Botanical Garden? Hydrangeas and zinnias are mainstays in September. Come find your new favorite flower!